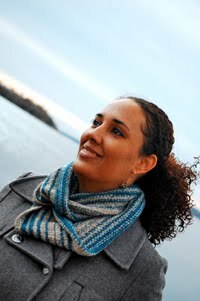 Cambria Washington: knitwear & patterns: Sock Wars V- Iron Knitter! Sock Wars V- Iron Knitter! you sign up to be a warrior, and when the war starts you get info with you target's sock size and color preference. Begin knitting your weapon! you finish said weapon before your target does (hopefully), mail said weapon to the target whereupon they receive it in their mailbox and are summarily killed dead. zombie targets (because they're dead) mail you their weapon-in-progress, and you finish it off and then mail it to the next target on the list, killing them dead too (you're a knitting fiend!). I've signed up for the sock war, but opted not to go for Iron Knitter as this is my first sock war and with school and 3 year-olds, and preteens with Young Men's activities, and husbands who like to eat (off of clean dishes no less! )...there just isn't time for that. I *did* sign up for The Last East Coast Knitter Standing portion of the competition in hopes of insuring that I can win a prize, which is sock yarn from Cocoa Beach Yarn Company. The winner gets 20 skeins! Knitter with the most kills gets 15, last East Coast knitter standing (this happens to be my category but it's the same where ever you live) wins 5, and the people who were killed by the winner, or the knitter with the most kills gets 1 skein! Way to go! That really takes the sting out of being dead, not to mention that you get a lovely pair of socks out of it when the dust settles. 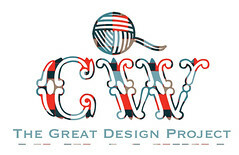 If you knit socks (and you know who you are...) go sign up so we can knock each other off!